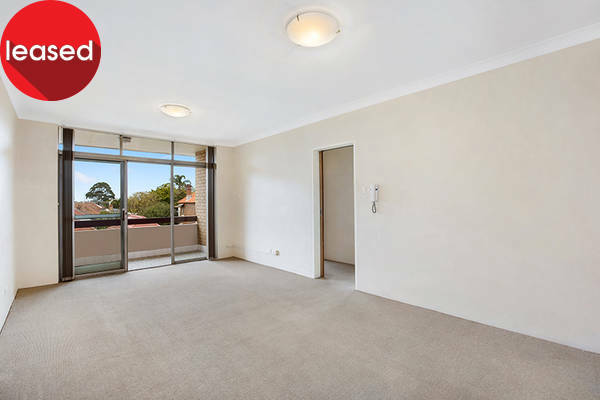 Set in a boutique security block, this apartment is located to offer all of Leichhardt’s fantastic lifestyle amenities minutes stroll from the front door. 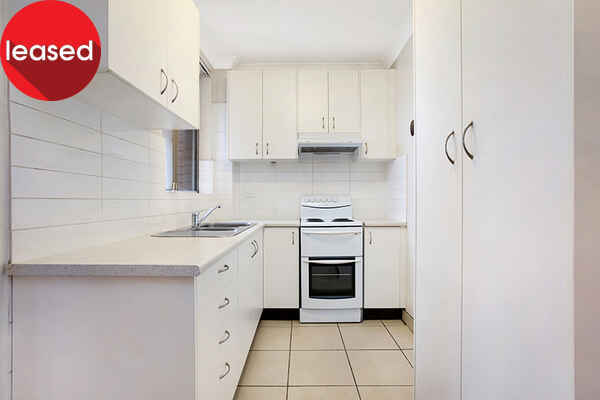 Footsteps from Norton Street’s bustling retail, dining and transport hub, it’s also within an easy walk to the light rail and Annandale’s chic, boutique café precinct. 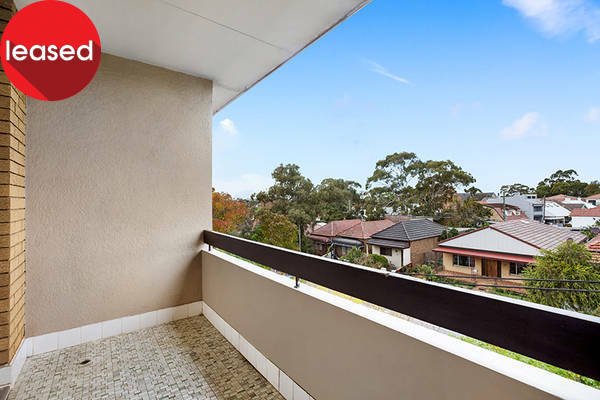 Refreshed by modern updates throughout, this well-presented urban retreat captures district views from a premium top floor position. 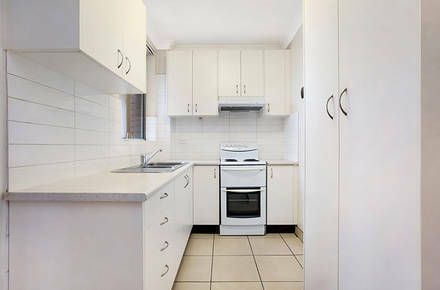 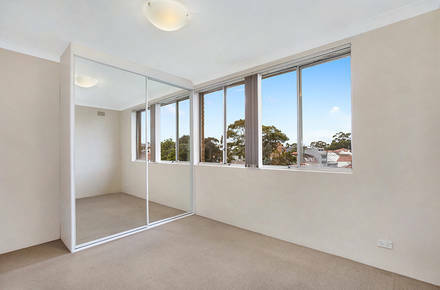 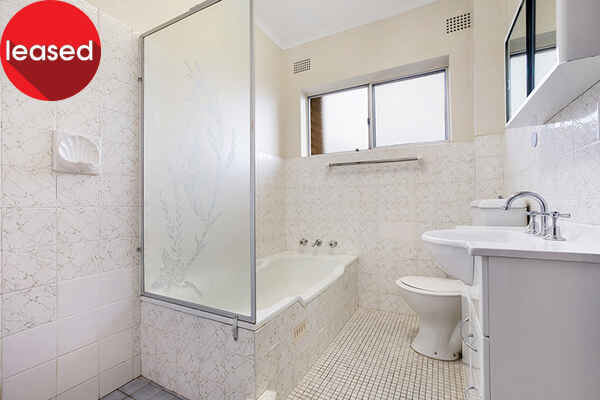 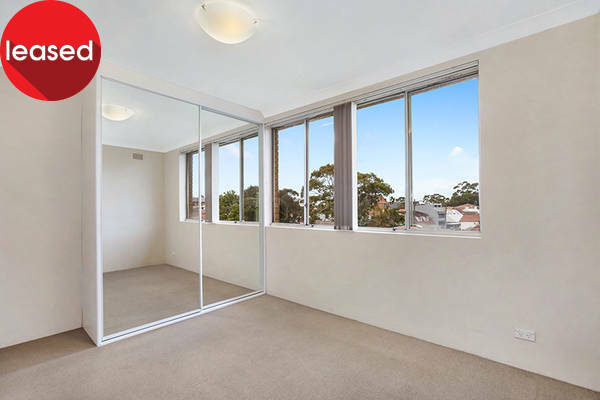 + 1.1km stroll to Leichhardt North light rail station for an easy commute to the CBD.